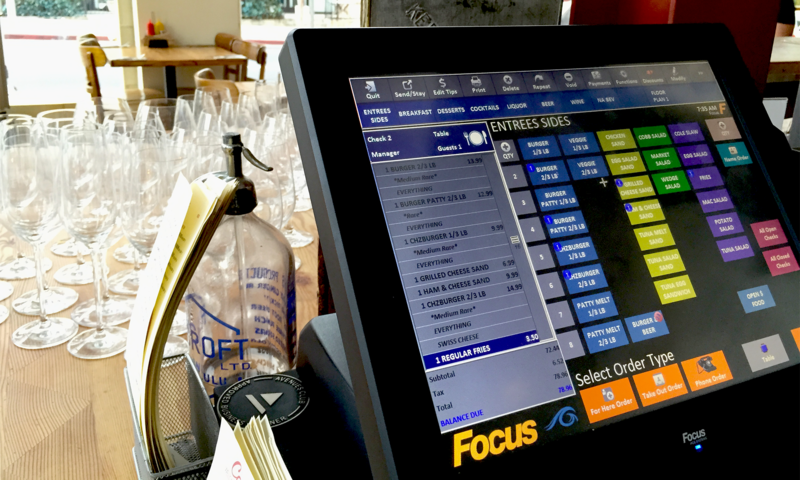 Focus POS has an intuitive, user-friendly platform that will make your staff more productive and you more profitable. The enterprise-grade software can be scaled for a single, stand-alone restaurant or a multi-chain business and the affordability of the solution will have you realizing your return on investment quicker than you think. 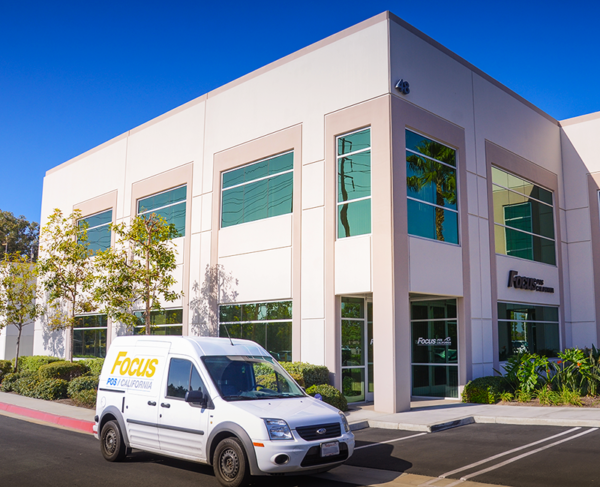 That, coupled with Focus POS California’s outstanding technical staff – we’ll get you deployed and back online with minimum disruption to your daily operations – is why restaurants in California are turning to Focus POS California for their point of sale solutions.